It's time to cook up more of Louisiana’s local ingredients! In the latest edition of Field to Feast, TWILA's Jennifer Finley heads to Mushroom Maggie's Farm in St. Francisville to gather some beautiful mushrooms for this week’s dish. Then, Jennifer and Commander's Palace Executive Chef Tory Mcphail whip up a luxurious grilled cheese sandwich… yum! 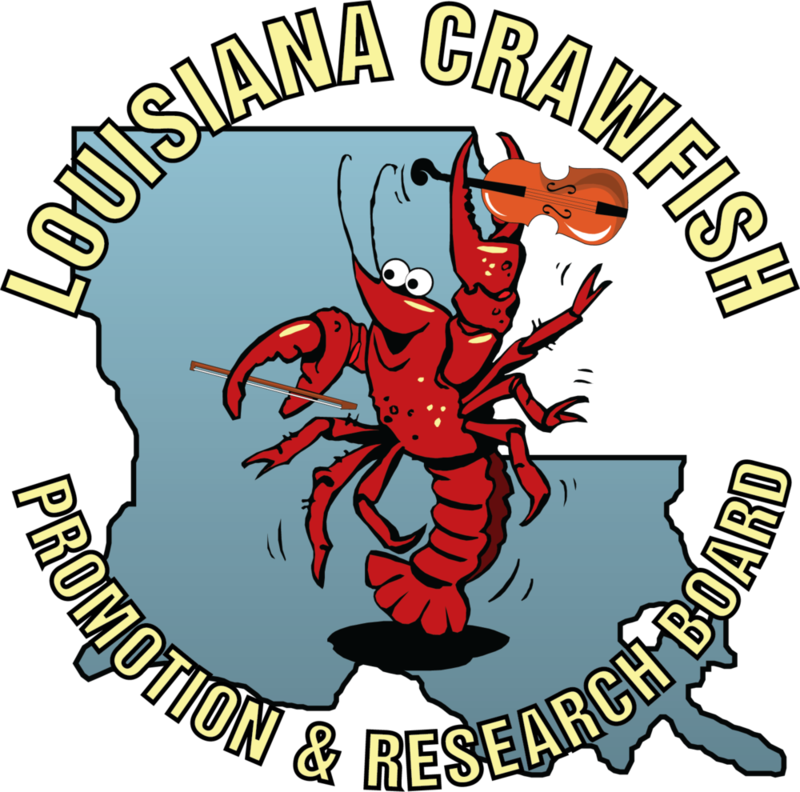 Between Mardi Gras festivities and crawfish season, now is the most wonderful time of the year in Louisiana! However, crawfish aren't the only red, delicious delicacies in season right now… In this month's Field to Feast, Jennifer Finley takes Commander's Palace Executive Chef Tory McPhail to the strawberry capital of the world, to pick berries and make cocktails at William Fletcher's farm in Ponchatoula. It’s said that New Orleanians plan dinner while sitting around eating lunch. The Crescent City is a land brimming with gumbo, po-boys, and restaurants ranging from 150-year-old stalwarts to energetic newcomers making waves. This week, TWILA's Jennifer Finley takes us to the famous Commander's Palace in our new monthly segment, "Field to Feast." If you're craving a creative twist on Asian cuisine in Baton Rouge, then you're in luck! In this month's installment of Feasting on Agriculture, TWILA's AJ Sabine takes us to the new Soji: Modern Asian Restaurant, where Chef Ryan Andre is serving up creative Asian dishes using farm-fresh ingredients. In Baton Rouge, Stab's Prime Steak and Seafood is the perfect place for upscale, prime-time flavor! From marquis cocktails to succulent steaks, our very own AJ Sabine shows how stab's unique cooking techniques make of the most of Louisiana beef on this month's Feasting on Agriculture. As we’ve told you all month long, September is National Rice Month, so we’re serving rice up with a flair! On this week's Feasting On Agriculture, TWILA’s AJ Sabine brings us a taste of Oaxaca down on Old Metairie Road at the brand new Zócalo. We all know breakfast is the most important meal of the day, but when you combine a trio of farm-fresh eggs and Louisiana crawfish swimming in a rich etouffee... c'est bon!!! In this month's installment of Feasting on Agriculture, TWILA's AJ Sabine takes us to Cajun Tales Seafood Restaurant where they're crackin' shells and peelin' tales to serve up the best breakfast in town! In the heart of Cajun country, local restaurants require but one contribution from their visitors: a healthy appetite. Fezzo's Seafood, Steakhouse & Oyster Bar has satisfied the appetite of Louisiana visitors and locals for more than 20 years. But do you know the story behind one of the best known names in Cajun cuisine? What happens when Cinco de Mayo combines forces with the best farm to table ingredients??? It's a Feasting Fiesta!!! TWILA's AJ Sabine travels to Ki' Mexico in Shreveport in search of the best fiesta food in this week's Cinco de Mayo edition of "Feasting on Agriculture."